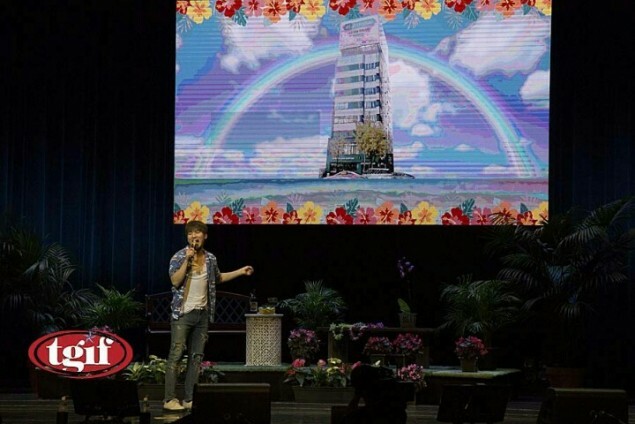 Big Bang's Daesung spent time with fans at the last leg of his Japanese solo tour 'D-NA Show Vol.1' in Hawaii's Hawaii Theater on the 6th and 7th. 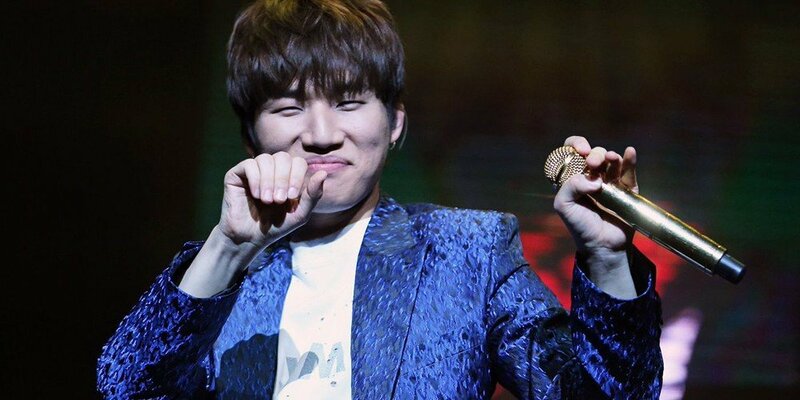 During the concerts, it was noted by fans that the concert staff kept playing a prank on Daesung. The concert took on a talk-show format with Daesung leading the talk naturally, without any written script. 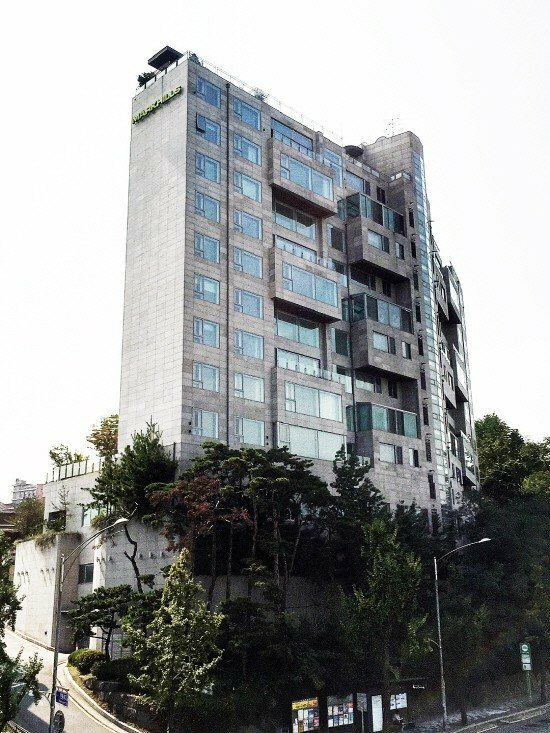 However, whenever the topic of money came up, the staff would project onto the screen the photoshopped image below of a building that Daesung recently purchased to poke fun! 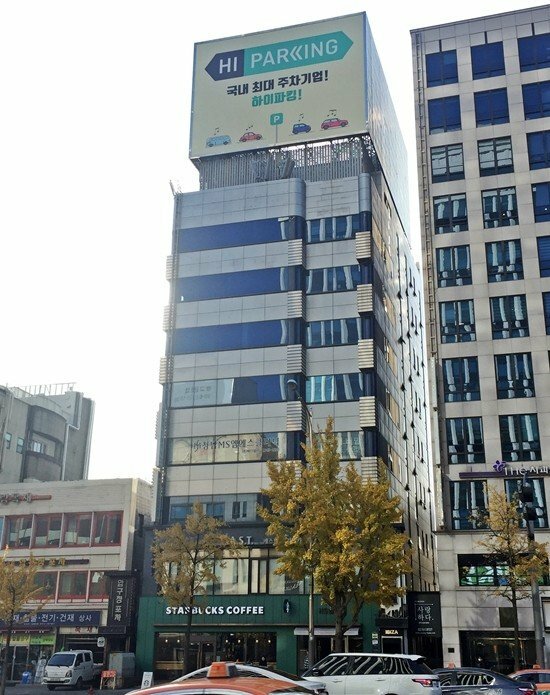 Fans commented, "Please have 'D-Na Show' in Korea! ", "The staff are so cute keke", "It's because he gets so embarrassed that they tease him more! ", "What's with the rainbow kekeke, sha~la~la~", and more! Meanwhile, Daesung thanked fans for the successful completion of his solo tour 'D-NA Show Vol.1' in Hawaii. He will continue to carry out solo promotions, with his fellow Big Bang members due for enlistment soon.